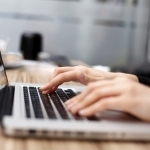 Prevent a HIPAA breach by encrypting your laptop – it’s free and easy to do. 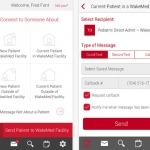 WakeMed RapidConnect enables physicians and health providers to easily communicate with each other in the hospital setting. 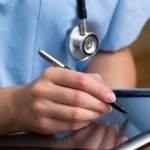 The Health-Dev platform which facilitates the development of safe medical apps. 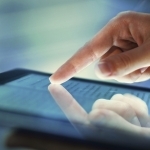 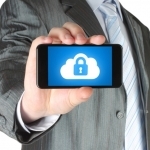 Symantec report exposes privacy flaws among popular health tracking apps and devices.